Many people who use smartphones and have a great deal of working with text on their smartphones come across one and the same problem: the keyboard of a smartphone is too small. Not that it was impossible to input text through a smartphone keyboard, but it is rather unconvenient, which results in the job done not as quickly (and peacefully) as it could have been done, if the keyboard were a little more convenient to use. This forced a number of companies to introduce mobile keyboards to be used with smartphones in order to make working with text on smartphones more convenient for the user. These mobile keyboards come in extreme variety of design, functionality, price, etc. 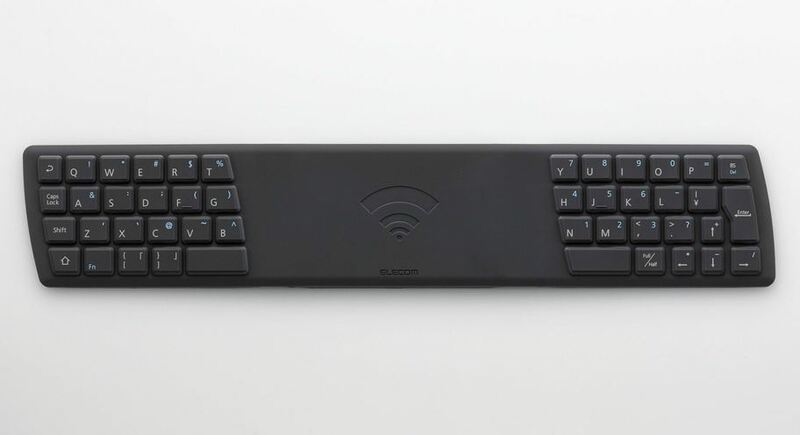 For example, Japanese company Elecom has recently announced its new TK-FNS040BK NFC mobile keyboard for Android phones. 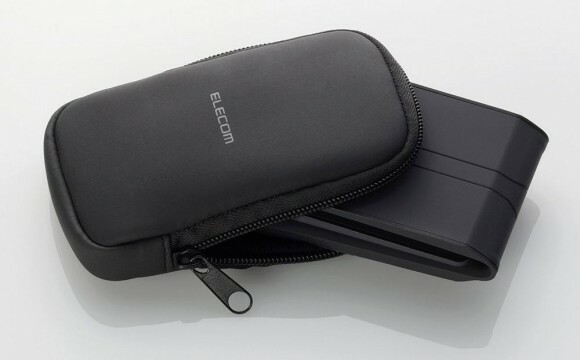 This new mobile keyboard from Elecom seems the ultimate accessory of the kind for Android phones equipped with an NFC module. The connection is realized via the NFC IP-1 protocol. The biggest advantage of the new Elecom TK-FNS040BK NFC mobile keyboard seems the location of buttons. Most other mobile keyboards have buttons placed both on the left and on the right from the connected smartphone. Such location of buttons is different from that on an ordinary keyboard of an ordinary computer. For this reason, the user needs to take some time to get used to such keyboard. On the new Elecom TK-FNS040BK NFC mobile keyboard, all the buttons are placed to the right from the connected smartphone, which helps it to better resemble an ordinary keyboard of an ordinary computer. This will help the user to faster get used to the new TK-FNS040BK NFC mobile keyboard, and to perform the operations he wants somewhat faster than with most other common mobile keyboards. However, the new TK-FNS040BK NFC mobile keyboard from Elecom does have a drawback, considerable or not - judge by yourself. The battery of this mobile keyboard is extremely thin. For this reason, it can’t be replaced or recharged. It is quite long-lasting though: it can last for approximately 8-18 hours if used for 8 hours a day. The price of the new TK-FNS040BK NFC mobile keyboard from Elecom is $240.